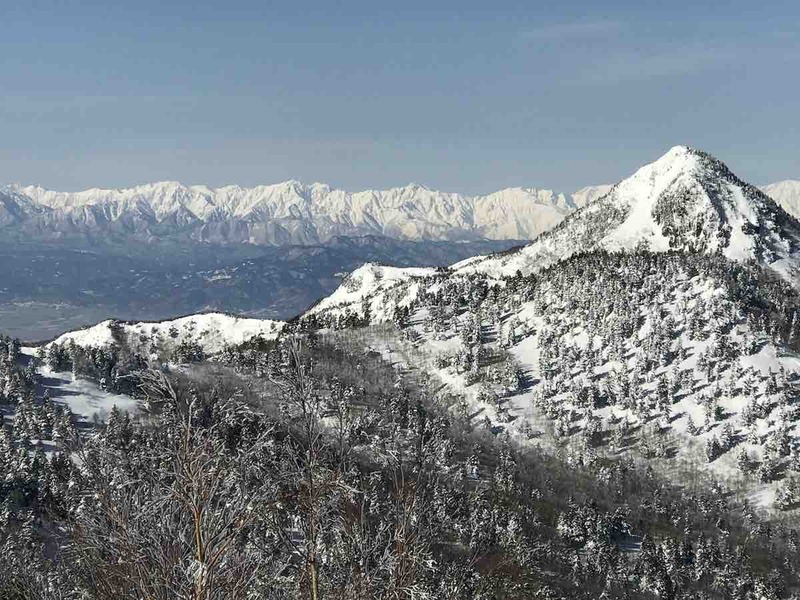 GOODGUIDES HAVE THE MOST EXTENSIVE KNOWLEDGE OF TERRAIN ACROSS HAKUBA, MYOKO AND NAGANO AND NIIGATA PREFECTURES. WE SPECIALISE IN GUIDED BACKCOUNTRY TOURS AND ACCOMMODATION PACKAGES, DAY TOURS AND AVALANCHE SAFETY. Big mountain lines and deep powder in Japan’s mecca, the Northern Japanese Alps. Hakuba lives up to the hype as the biggest steepest mountains in Japan. 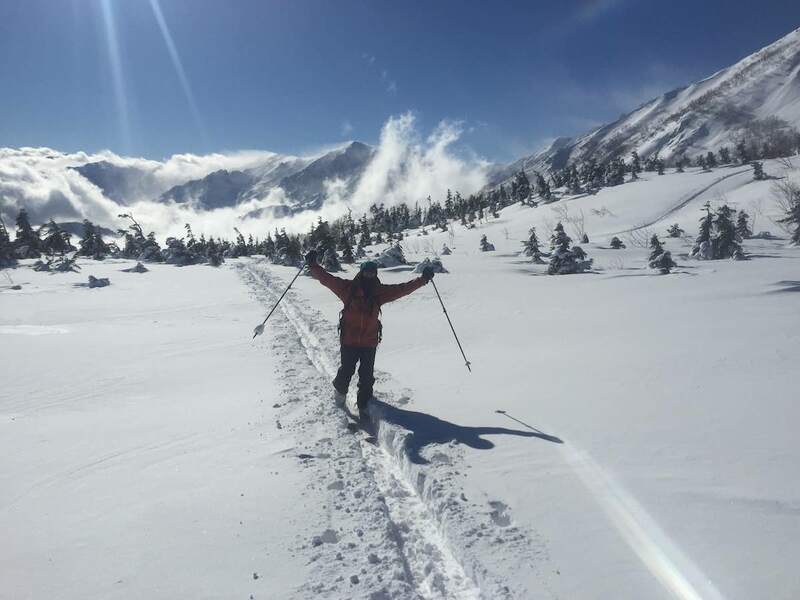 GoodGuides have over 10 years experience of skiing in central Japan giving them an intimate knowledge of the local mountains, weather patterns and local culture. Owner and operator Jerry Williams has fluency in the Japanese language, and his love of Japanese culture will ensure you get a well rounded trip with the absolute best in both skiing and culture. 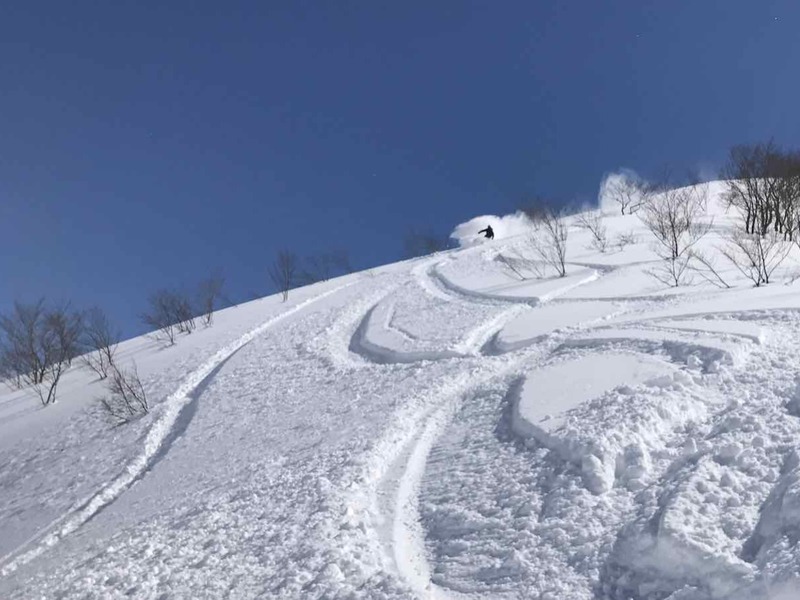 The Hakuba Powder Package can cater to strong intermediate riders as well as advanced/experts skiers and snowboarders. We will have a range of groups with different ability’s and can fit you into a group to suit your needs. These tours are aimed at skiers and riders who are strong intermediate riders wanting to gain more backcountry experience, as well advanced to expert to riders. Ski touring groups will do a lot of up-hill hiking/skinning on skis, split board or snow shoes so you will need to have a very good level of fitness. Side country and ski touring groups will be split accordingly. Avalanche safety gear is supplied as part of the package. Ski touring groups will also need touring gear which could be skis with touring bindings & skins, a split board with skins and/or snow shoes. Goodguides has a range of backcountry rental at great rates. • Local knowledge and interaction with real local people! 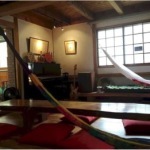 Day 1: Transfer to Hakuba where your guide will be waiting to greet you. From there your guide will give you an introduction to the local area, make sure you have everything you need and deliver you to your hotel for some relaxation before your dream ski holiday begins! Day 2 to 9: Our professional mountain guides will decide the best place to ski each day. Your first morning will start with an in depth avalanche safety briefing and training. This will give you the confidence to use your equipment with the aim of giving you more skills and knowledge to take away with you at the end of the trip.From here we will potentially ski at any of the 9 resorts within the Hakuba Valley and also other non-ski field access backcountry locations, which we do not wish to disclose here! Day 10: Transfer back to Tokyo or onto your next adventure. Meteor is located in the Echo Land village and is an easy walk to restaurants &amp; bars. 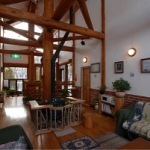 The hotel/chalet provides lovely communal spaces and a self-cater kitchen so you can cook your own meals if you prefer. All rooms have a private en suite bathrooms (with bath tub) and include soap, shampoo, toothbrush, hair dryer and towels. There is a common computer for guest use and wifi is available. There are also on-site laundry facilities. A daily breakfast is provided as part of the package and other meals can be arranged with reservation the night before.